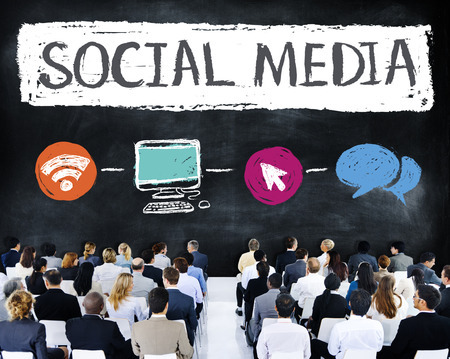 An effective social media strategy involves more than knowing how to log in and post. Who are they and what do they need from you? What do you have to offer? The ‘how’ and ‘why’ of engagement. 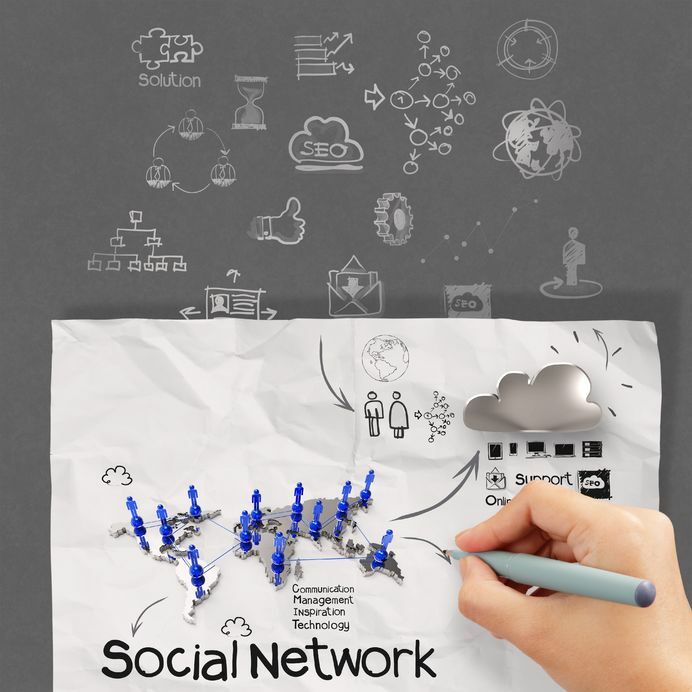 In charge of your firms social media campaign? Entering social media for the first time? The principles behind the most influential platforms, how to be engaging and create an effective social strategy. Small business owners, entrepreneurs, marketing managers, board directors and CEO’s. This is a hands-on workshop, that means there is lots of ‘getting it done’ time built in. I give technical presentations often and thought there wasn't much more for me to learn yet I did. Kim led me through a social media based marketing strategy. I felt like I achieved my goal in the first 2 hours of an 8 hour seminar. I attended Kim's terrfic one-day seminar titled "Social Media For Business Professionals" which helped me as a lawyer understand not only the potential but also the mechanics of social media to promote my law practice as a business in a competitive environment. I would recommend this seminar to any lawyer looking to fulfill their Continuing Professional Development (CPD) hours. Lawyer, Author, Comprehensive Debt Solutions Ltd.
HAVE A GROUP OF FIVE OR MORE?